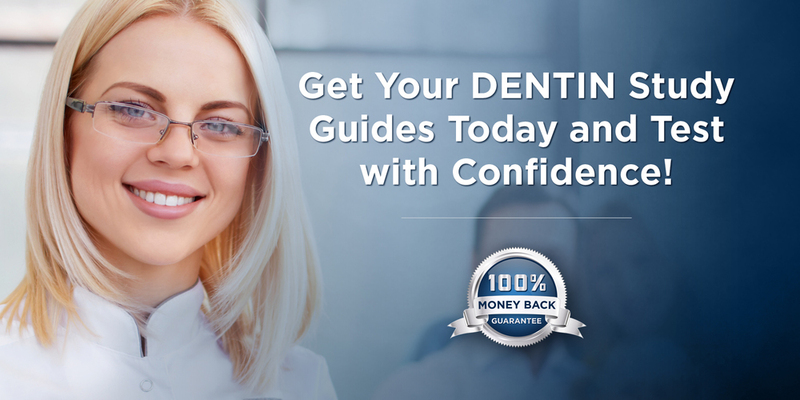 DENTIN’s ADEX Hygiene CSCE test preparation guide is the top resource used by dental hygiene students nationally to pass the 2-hour, 100 multiple choice ADEX computer simulated clinical exam (CSCE) administered by the CDCA (Commission on Dental Competency Assessments). 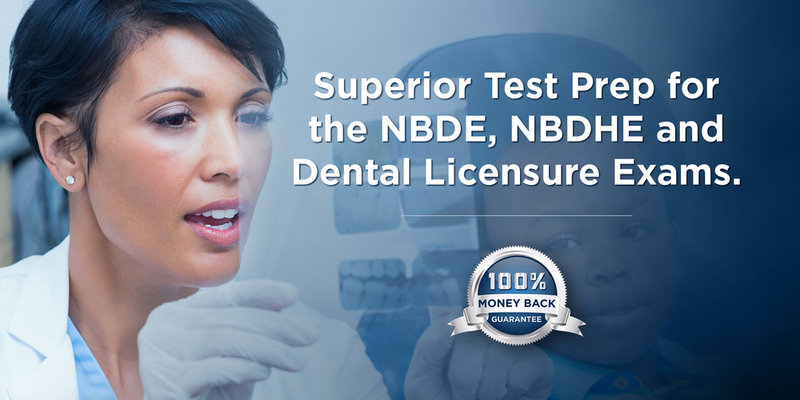 DENTIN’s excellent test preparation guide provides hygienists with the critical information needed to pass the CSCE which is based on simulated patients, radiographs, study model images, and laboratory data. DENTIN’s ADEX CSCE covers medical and dental assessment, dental and periodontal charting and assessment, oral pathology, radiology, periodontal procedures, infection control, medical emergency management, and applied pharmacology. DENTIN’s excellent ADEX-CSCE test preparation guide is the gold standard to guarantee a passing score of 75% on the ADEX-CSCE.